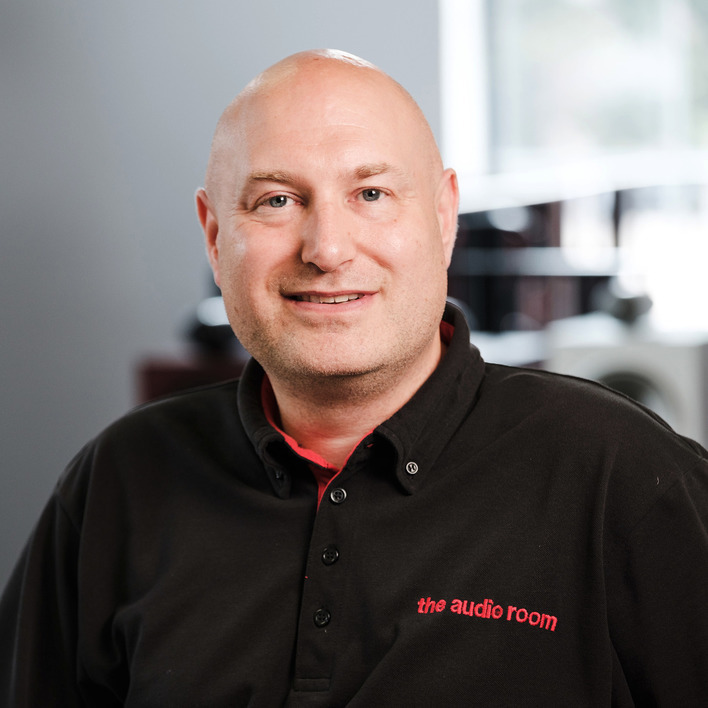 The Audio Room was established in September 1996 by Darren Bamford, with our original showroom in the market town of Hedon. 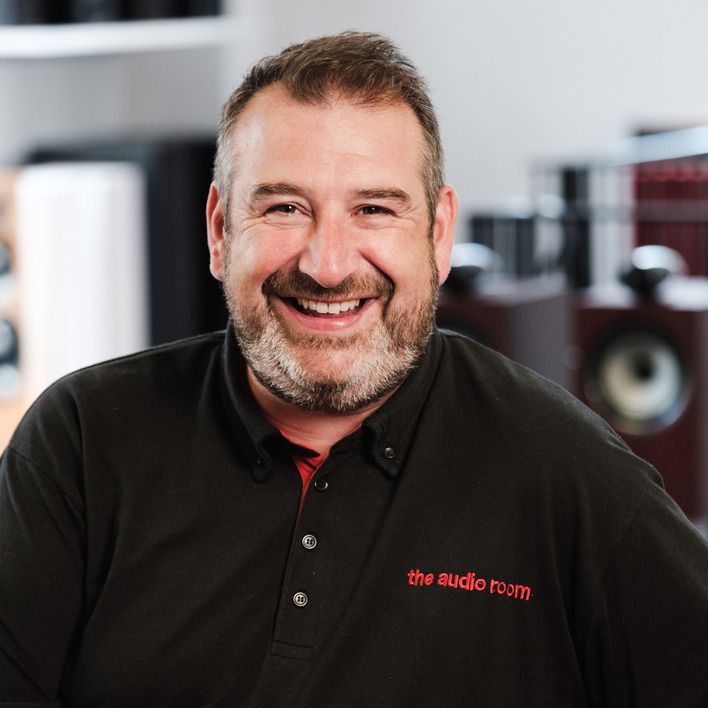 Darren believed there was a gap in the market for a high quality HiFi retailer in the area, providing excellent audio equipment with exceptional customer service. 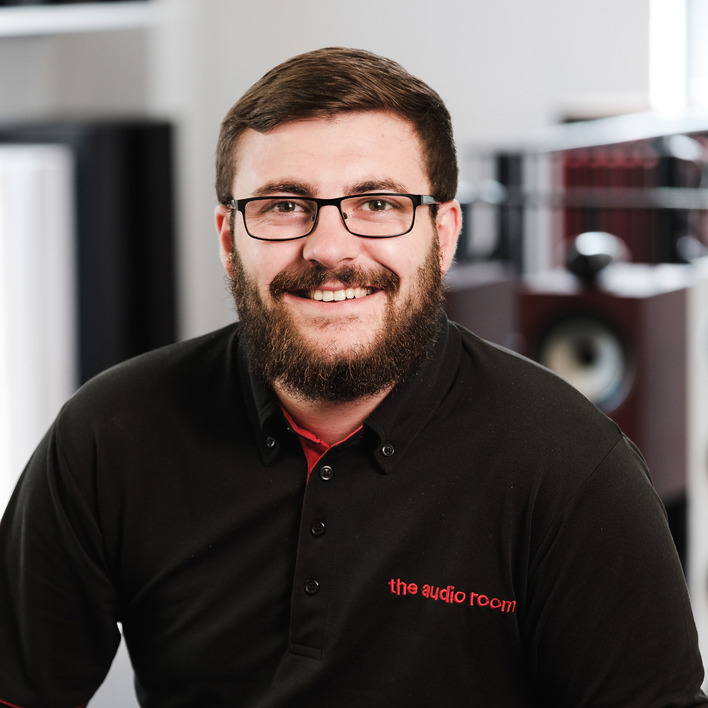 Listening to music should be a pleasure, so should choosing and enjoying a system for the home. 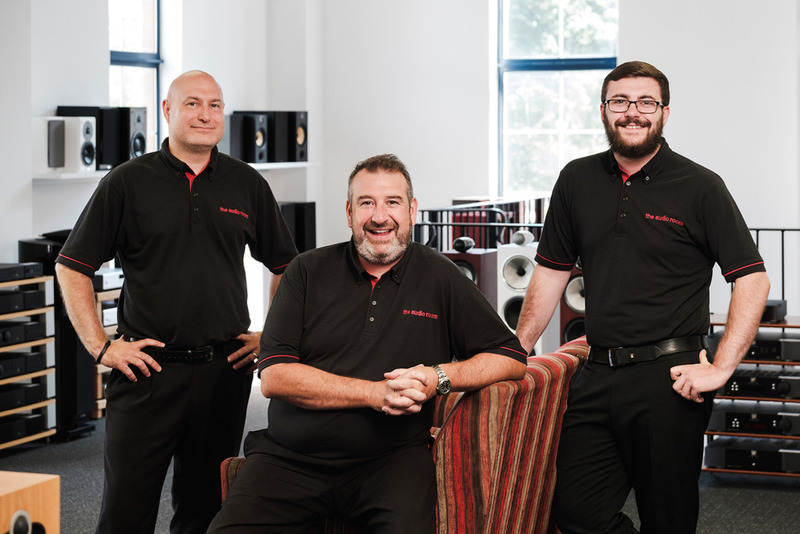 After many successful years trading from Hedon, in 2012 the showroom moved to its current location on Savile Street in Hull city centre. 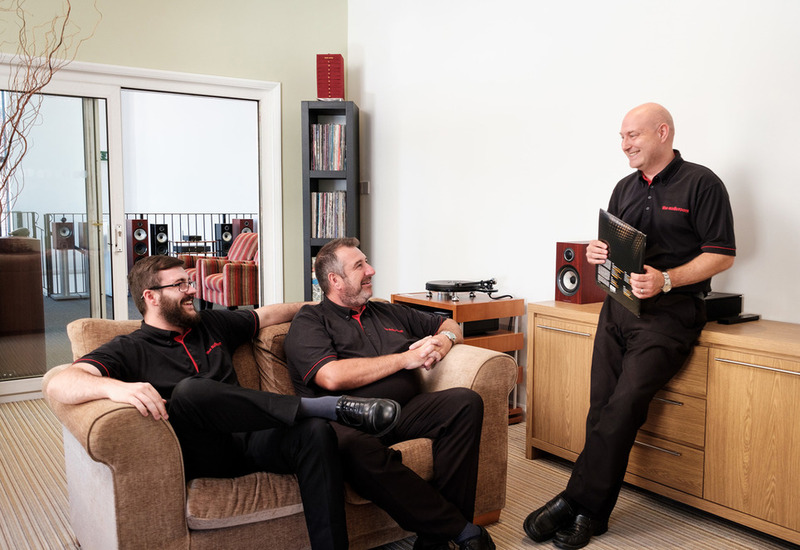 With the same enthusiasm and values we started out with the aim is to offer you the best experience from start to finish. We offer a relaxed, friendly environment for you to audition and make an informed choice. Sales, installation, service and technical support. Enjoys music (New Order), film, technology and likes to stay fit! Sales, installation, web and social media. Enjoys music, film and is a keen footballer! Managing Director and sales. Enjoys music (Prince), film and most sports, a round of golf in particular!